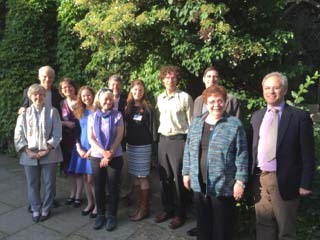 Sam Bailey has just received an MSt in European Enlightenment studies from the University of Oxford (distinction) and won the Gerard Davis prize for his MSt dissertation. He is working at the VF as a research assistant over the summer. 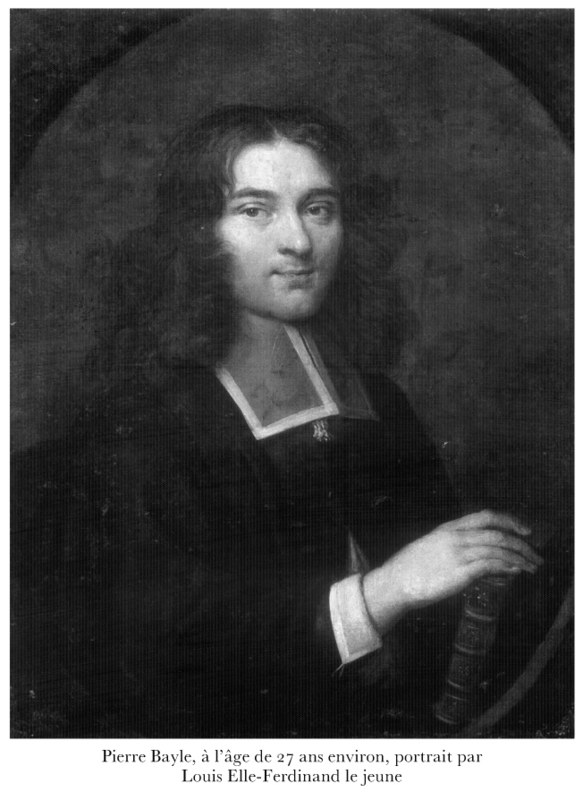 In the coming academic year, he will begin an AHRC-funded PhD on representations of disability in seventeenth-century French cabaret poetry at the University of Durham. 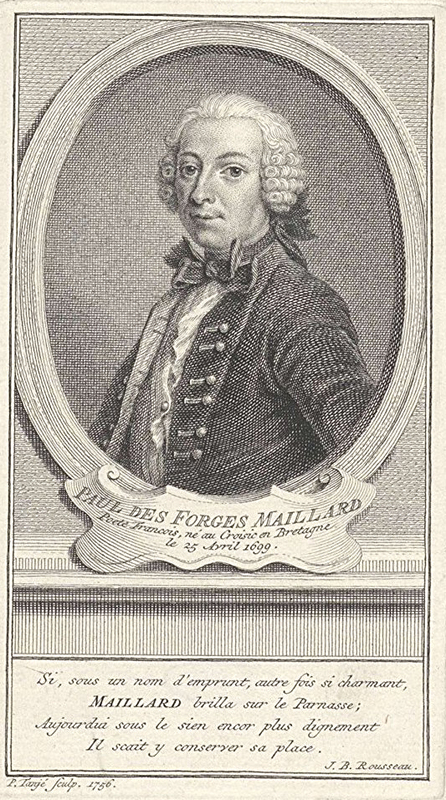 Paul Desforges-Maillard, by Pieter Tanjé, 1756. It is for good reason that the Republic of Letters is often referred to as a social network. A quick browse of the Electronic Enlightenment project reveals how seamlessly the lengthy written exchanges between the philosophes can be repurposed for digital publication. Indeed, the letters themselves, with their perplexing in-jokes, abbreviations and allusions, seem to invite the various cross-references and hyperlinks that can be added when publishing electronically. So strong are these parallels, that a recent seminar I attended involved a tangential discussion of whether Diderot would have liked Wikipedia. (For the record, we concluded that he would have admired the ambition of the project but would not have liked the fact that anyone can contribute). As with their twenty-first-century counterparts, eighteenth-century social networks came with a host of pitfalls and were frequently hijacked for the purposes of trickery and even practical jokes. Indeed, a so-called mystification involved luring an unsuspecting gullible individual into a humorous trap designed to teach him or her to be more alert. A particularly popular strategy was to adopt a false identity through which to communicate with one’s target, a ruse that bears a striking resemblance to the modern-day concept of ‘catfishing’. For those who don’t spend their time watching late-night American reality TV, catfishing is the social media phenomenon of creating a fake online profile to strike up a (usually romantic) relationship with a stranger. The term originates from the 2010 film Catfish, which documents a real-life situation of this kind. A character explains that when transporting live cod for long distances, fishermen found that the flesh of the fish turned soft and mushy due to inactivity. Their solution was to place a small number of catfish into the tanks, which proceeded to chase the cod and keep them agile. There are people in life who are like those catfish, so the analogy goes, people whose unpredictable actions keep us alert and forever looking over our shoulders. Although the name and the online setting are new, the phenomenon of catfishing is most certainly very old. 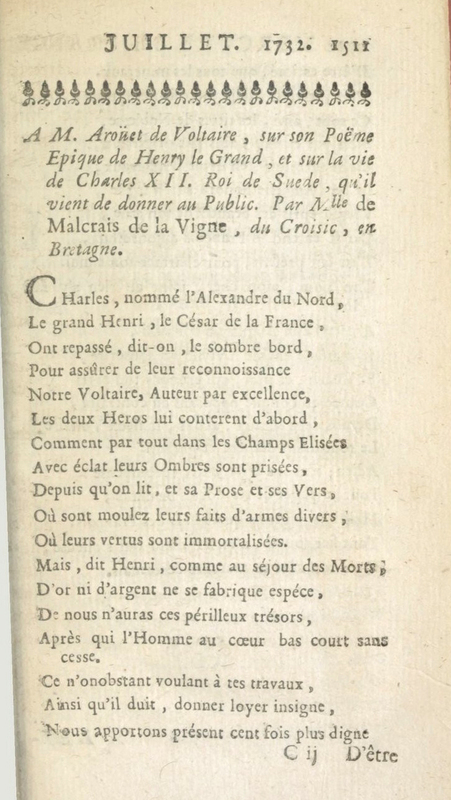 Poem by Desforges-Maillard published in the July 1732 issue of the Mercure de France. 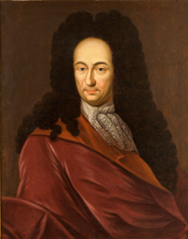 Towards the beginning of his life as a literary celebrity, Voltaire was embroiled in a saga very similar to a modern incident of catfishing when he became the unwitting victim of Paul Desforges-Maillard. As explained in the 1880 edition of his collected works, Desforges was a lawyer and amateur poet from Brittany who, despondent after many failed attempts at achieving literary recognition, tried an ingenious marketing strategy with the latest poem he sent to the Mercure de France. 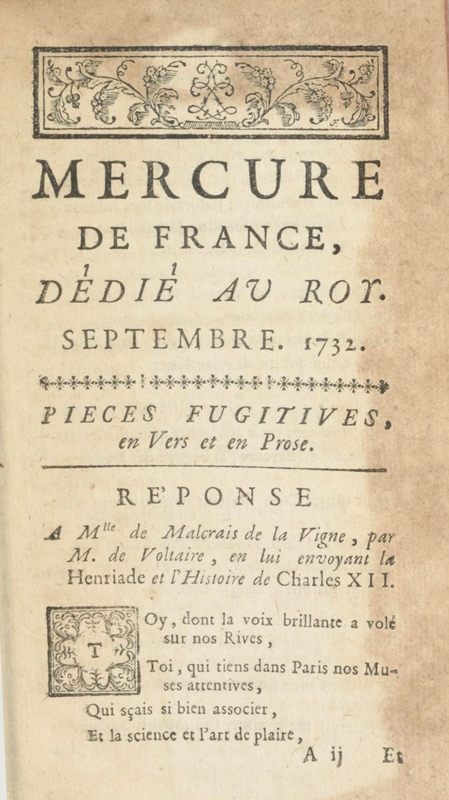 And so, ‘un beau jour de l’année 1732 […] le Mercure présenta à Voltaire, coquettement encadrée dans ses colonnes, la pièce de vers suivante, datée du Croisic, en Bretagne, et signée d’une femme’. The woman in question was one Mlle Malcrais de la Vigne, whose verses in the Mercure had already won her several admirers in the months leading up to this event. However, none were as distinguished as Voltaire. The verse ‘A M. Arouet de Voltaire…’ was an immediate hit, causing Desforges to continue publishing under the Malcrais pseudonym and receive further praise from many unsuspecting (male) readers. The seductive image of the ‘héroine du Mercure’, an unmarried, unknown woman, exiled far from metropolitan Paris in Brittany completely captured the imagination of the Parisian reading public. 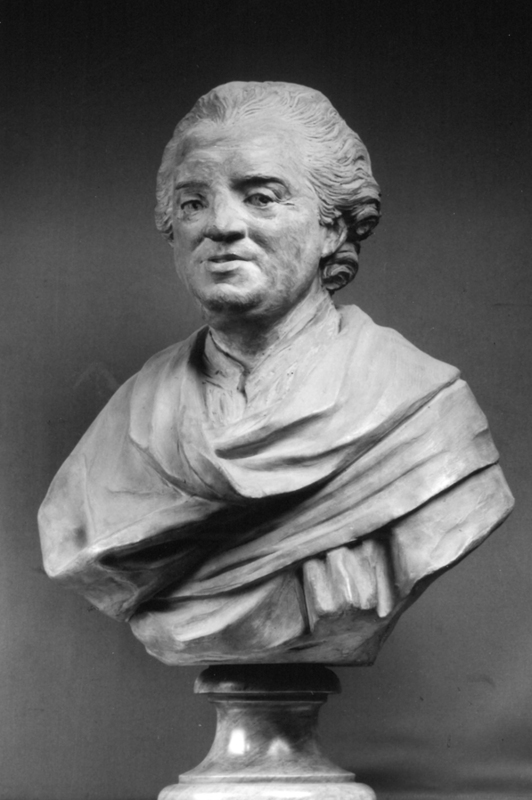 Eventually, Malcrais’s verse received a laudatory, even flirtatious, response from Voltaire himself, who, by all accounts, had been duped: ‘Voltaire, ce prince des moqueurs, a aussi été moqué, joué, mystifié’. Poem (dated 15 August 1732) sent to the Mercure de France by Voltaire as a response to Desforges-Maillard’s poem. Alain Viala recognises that ‘signer une œuvre publiée, c’est engager une image de soi’, and the pseudonymous identity of Mlle Malcrais de la Vigne is precisely that: a projection of a fabricated self-image designed to carry out a mystification of her readers and, specifically, to ensnare Voltaire, the prince of mockery himself. 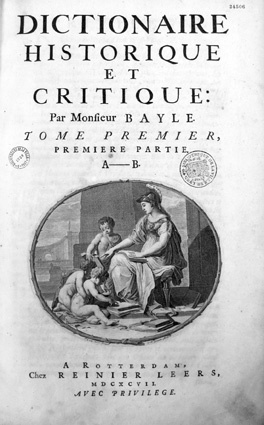 Initially, wrote Desforges-Maillard in 1753, his objective was simple: ‘quand j’écrivis sous le nom de mlle de Malcrais; je ne voulais tromper que l’auteur du Mercure avec lequel j’étais brouillé, chacun prit la pilule et l’avala’. How far we choose to believe this self-portrait of the catfish as a victim of circumstance is up to us, but it serves to highlight a risk inherent to pseudonymous publication, namely that one can never be sure how far the ruse will play out and exactly whom it will deceive. Desforges writes that Voltaire was ‘bien double, bien vain et bien mauvais’, in other words, just as much of a con-artist as the man behind Malcrais. Far from a literary demi-god, Voltaire is, in Desforges’ view, no more than another cunning trickster who dons masks as and when he sees fit with a view to deceiving people into exalting him. While Desforges evidently had no qualms about deceiving a man he considered the arch-deceiver, even relishing the challenge, the moral limit for him came when, still publishing as Malcrais, he received a letter from the biographer Évrard Titon du Tillet praising her work. Desforges felt guilty for duping Titon du Tillet, a seemingly honourable man who was himself guilty of no trickery, and this caused him to reveal his true identity to his readers, who, predictably, promptly lost interest. Voltaire, however, never forgot, frequently evoking the Malcrais episode in his correspondence as the definitive example of all not being as it seems. 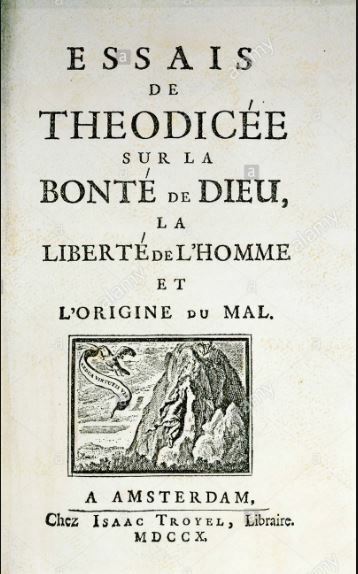 Desforges is remembered, but only as Malcrais, the ‘muse androgyne’ to whom Voltaire continued to make reference in letters right up until 1770. 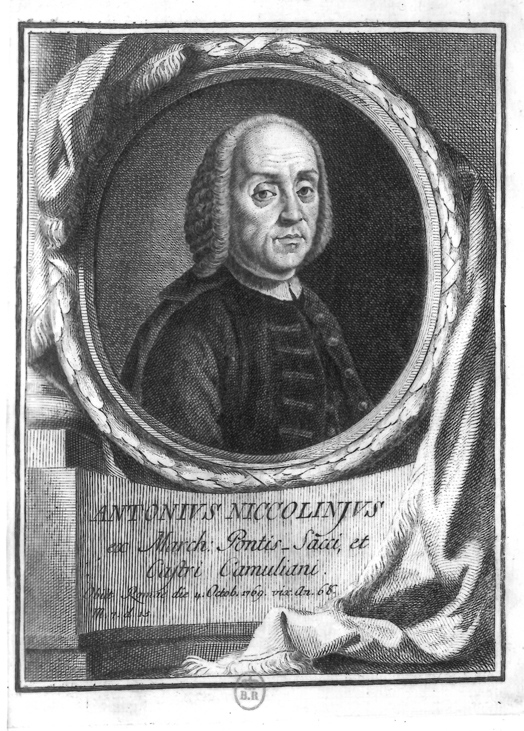 Malcrais’ name is preserved in history as Voltaire’s catfish, the cautionary figure who kept him alert and ceaselessly reminded him that appearances may be deceiving. For more on mystification, see Reginald McGinnis’s Essai sur l’origine de la mystification (Paris, 2009). Paul Desforges-Maillard, Poésies diverses de Desforges-Maillard (Paris, 1880), p. II. 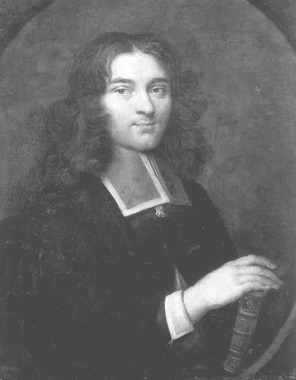 Desforges-Maillard, Poésies diverses, p. IX. Desforges-Maillard, Poésies diverses, p. I.
 Alain Viala, La Naissance de l’écrivain (Paris, 1985), p. 85. 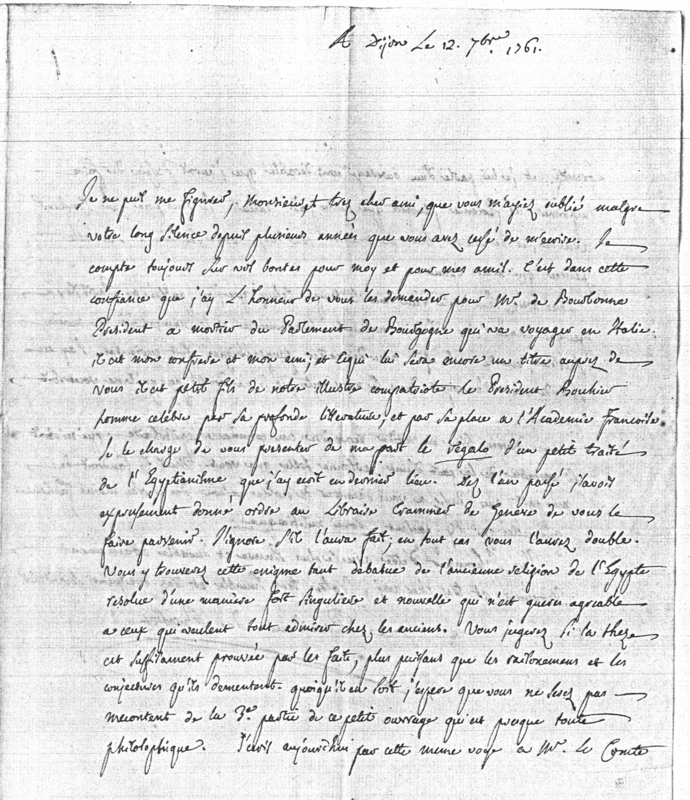 Desforges-Maillard to Gilles François de Beauvais, 21 June 1753. 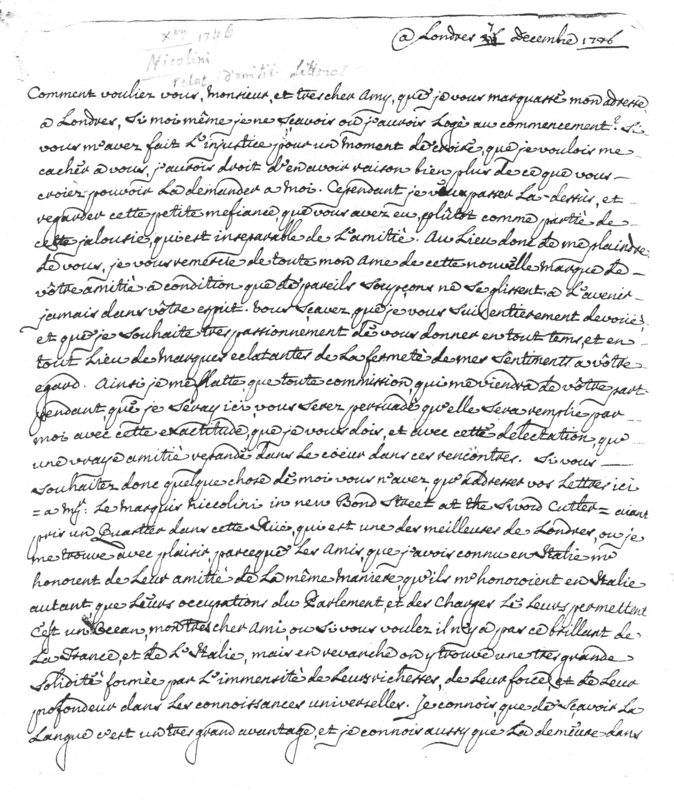 Desforges-Maillard to Gilles François de Beauvais, 21 June 1753′. The way in which Desforges revealed his true identity is yet another remarkable tale that allegedly involved him dressing as a woman and going to dinner with Voltaire. The full story can be found in the preface to the 1880 edition. Chance plays as much of a part in the discovery of new material as it does in history itself. 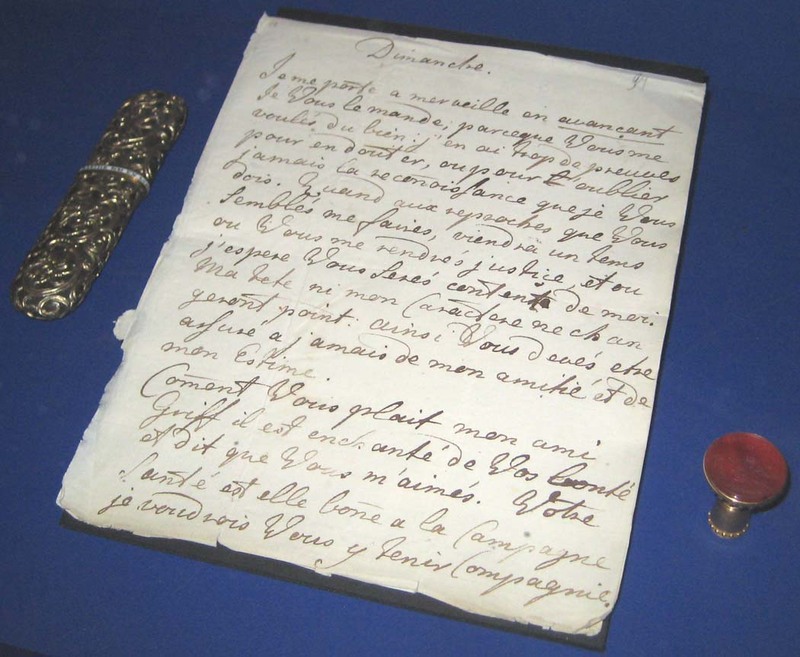 This is certainly the case with the epistolary exchanges of two figures who were at the centre of the Republic of Letters, the president de Brosses and the abbé marquis Niccolini. Had it not been that one of my students happened to be a descendant of president de Brosses, this edition of his correspondence might never have seen the light of day. In 1982-1984, when I was a Visiting Professor at the University of Paris X Nanterre, Alec de Brosses came to see me about undertaking a Master’s thesis based on his family’s papers. At the start of his work on the president’s relations with the British geographer Alexander Dalrymple, Alec de Brosses had also photocopied for me letters written to the president by a friend, the abate Antonio Niccolini. Because their content covered travel, literature, politics, diplomacy, antiquity, philosophy and religion, these letters were, in themselves, well worthy of publication, but where were the president’s own letters to his Florentine friend? He had kept only a few copies. The Niccolini family still lived in Florence, and locating the president’s letters would become a matter of enlisting their support. 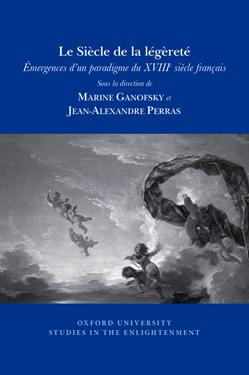 During my period in Paris, I had met Emanuela Kretzulesco, the author of an excellent book on the dream of Polyphilus. Through Princess Kretzulesco, I had an introduction to the remarkable Marchesa Gilberte Serlupi Crescenzi in Florence, to whom I explained my quest. She knew the Niccolini family, and I was soon admitted to their extensive family archives. The lady of the house, who knew the archives well, soon found the president’s letters. She and I photocopied them together at a neighbouring café. 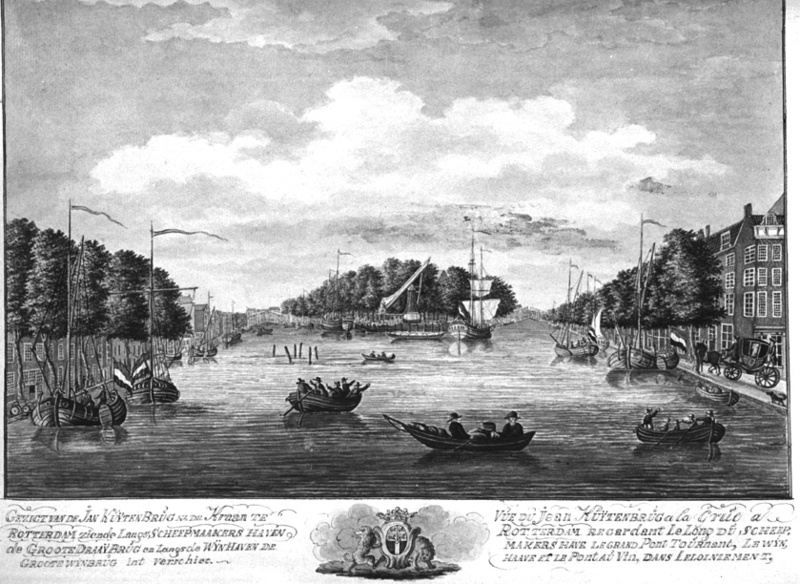 I now had both sides of a truly fascinating and extensive correspondence that spanned over thirty years from 1740 to 1770. 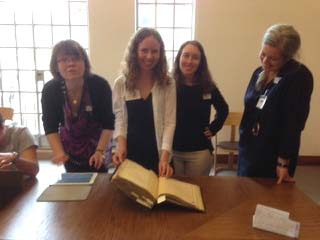 I could envisage editing and publishing them with my collaborator from the University of Pisa, Mireille Gille, whom I had met at the Florence ISECS Congress of 1979, and who was herself an expert on the form of the eighteenth-century letter. The process would be a lengthy one and there were a number of amusing incidents over the following years. In Florence, where some other privately held papers were then in restauro, Mireille Gille and I were allowed to work on them at the restorer’s workshop to the sound of loud rock music. With a deep sigh, the restorer told me that Britain was a great country because there, archive restoration was treated as an academic discipline in which one could get a degree. On another occasion, I was extremely fortunate to have Alec de Brosses with me because the archives were in a cubby-hole high up on the wall of a room, almost by the ceiling. Unlike me, he was able to leap up and pass the papers down. All these efforts and incidents were not in vain, and Mireille Gille and I are very pleased that the Correspondance du président de Brosses et de l’abbé marquis Niccolini is now available to the public, with an extensive introduction and notes. We are left with a great sense of gratitude to all those who helped us to produce an edition of a truly enriching correspondence.